ICommitted to cleaning carpets with our state of the art carpet care process, we want you to be completely satisfied with our service. PCS carpet cleaners is family owned and has over 30 years of experience in the carpet cleaning industry. 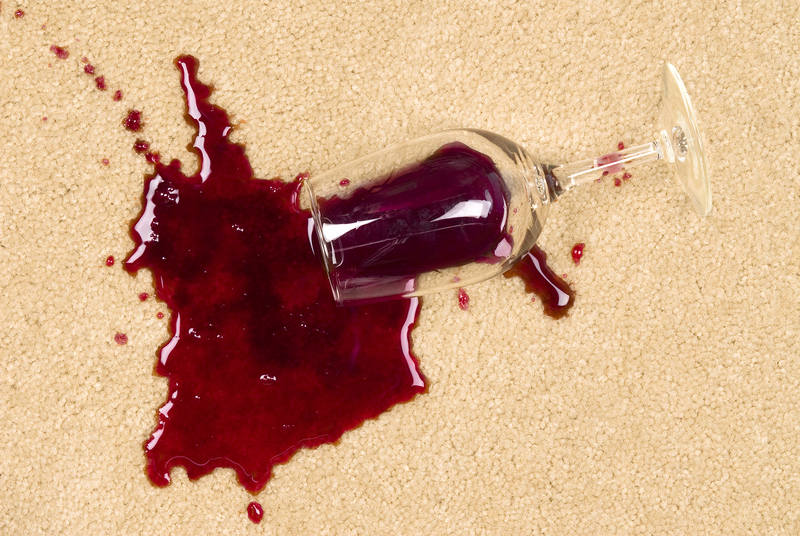 We can restore damaged carpets, remove impossible stains, clean upholstery, and bring your beautiful carpets back to life.